0 Comments Published by KL Ocs Kid on Monday, August 27, 2007 at 12:14 AM. Benitez: European mission .We must finish on top to achieve our early season aims. Rafa Benitez is guarding against complacency ahead of Liverpool's UEFA Champions League qualifier with Toulouse. Liverpool, who enjoy a 1-0 first-leg lead courtesy of an Andrei Voronin strike, take on the French outfit at Anfield in the second leg of the sides' third qualifying round meeting on Tuesday. 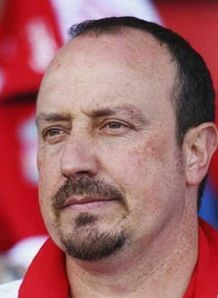 However, Benitez insists the tie is far from over and is aware of the dangers Toulouse can cause. Liverpool have struggled in the home legs of their Champions League qualifiers in recent years - including a 1-0 defeat to AK Graz in 2004/05, the season the Reds won the competition - and Benitez does not want a repeat performance. 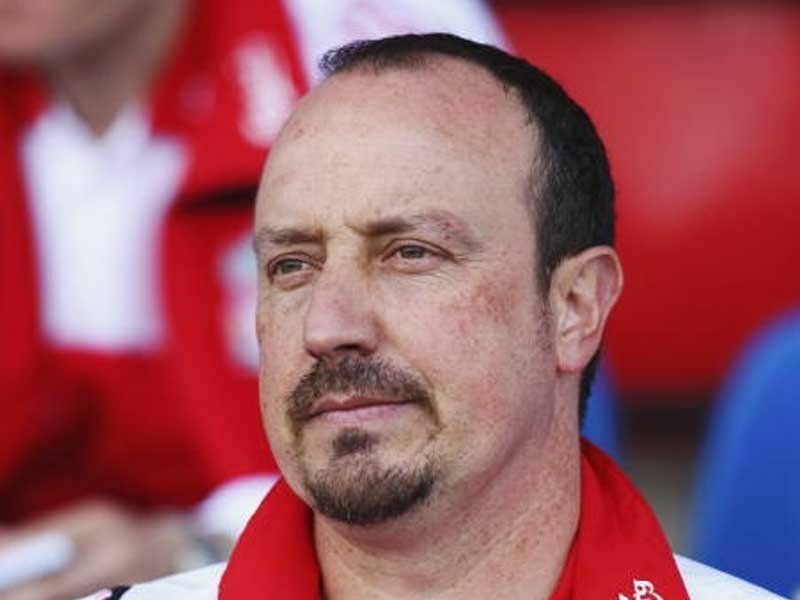 "We know we will need to work hard in the second leg," said Benitez. "They have shown that they can be dangerous on the counter-attack. "We know it will be difficult, and we know we must finish on top to achieve our early season aims."